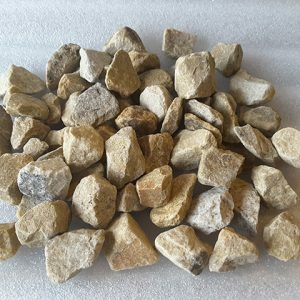 Searching for a garden aggregate that will bring beautiful earthy tones to your project then our ‘BMA Garden Aggregate mixture’ could be for you. 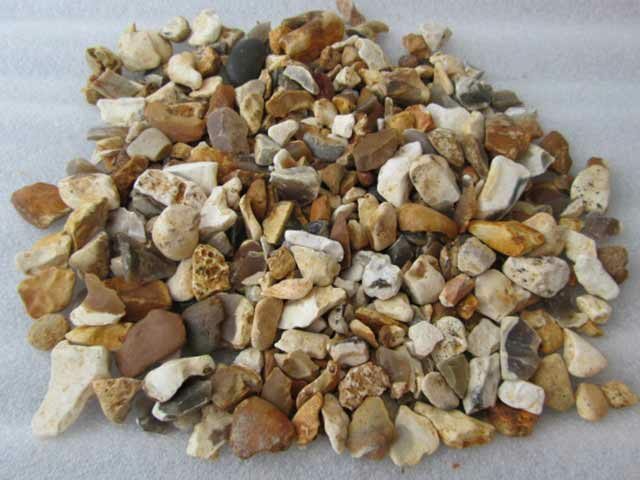 It is one of our most popular garden aggregates due to the richness of its earthy hues. 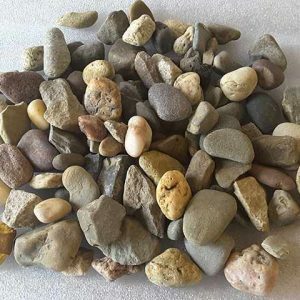 Like all of our garden aggregates, this assortment begins with the finest quality stone available and is ready for use for a wide variety of applications. 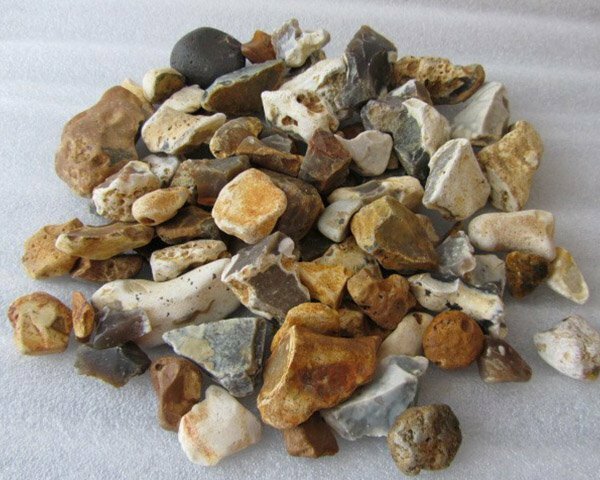 Our BMA Garden Aggregate is composed of small pieces of rock that are roughly 10 millimetres in size. Each sack sold gives you a nice assortment of earth-toned hues with shades of ivory, cream, camel, chocolate, honey, gold and auburn. Flecks of grey and black can also be found in the mixture, adding depth and a little drama. 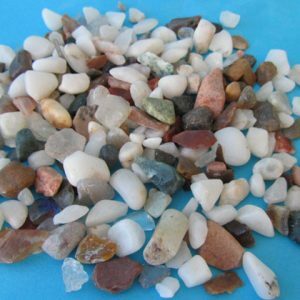 The stones differ in shape and texture to maximize the visual interest that this aggregate provides. Sold by the tonne sack, the BMA Garden Aggregate is ready for use for many different projects. 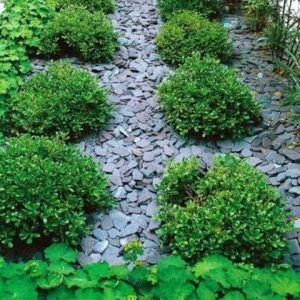 You can use it with or without mortar to create a decorative pathway that will blend in beautifully with its natural surroundings and add beautiful brown colour to your garden or lawn. Indoors or outdoors, the aggregate can be utilised to create mosaics in neutral colours that coordinate with anything. 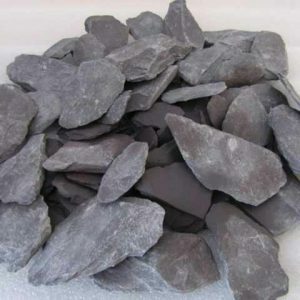 The brown palette also makes the BMA Garden Aggregate a popular choice for landscaping, as it is similar to the colours of the soil. When applied like mulch, the aggregate provides warmth for root systems to protect them from frost and our cold winters here in Ireland. The aggregate also helps to lock moisture into the soil, reducing evaporation during hotter weather to help plants thrive. If you need help determining how much aggregate to purchase for a project, you can take advantage of our handy Online Calculator tool. 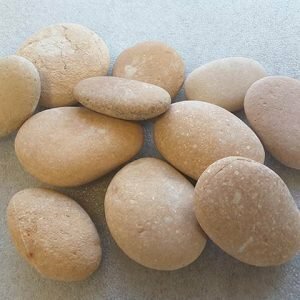 We have a number of different delivery options, depending on how much aggregate you’re purchasing, and you’re also free to pick up your online order at our location in Athlone.